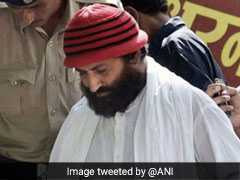 Around 2,000 families have been shifted to 46 relief camps in the state. Four people have been killed in the last 24 hours in Kerala after the second spell of rain pounded the state. Eleven people have been killed since July 9, according to the state control room, which is monitoring rain-related incidents. 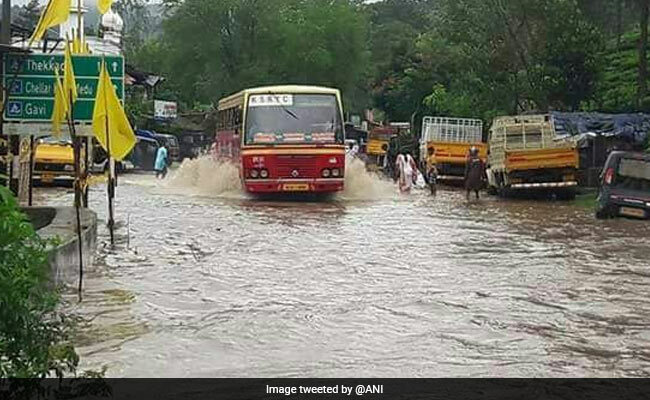 Schools and colleges in Thiruvananthapuram, Kollam, Pathnamthitta, Alappuzha, Kottayam, Idukki, Ernakulam and Thrissur districts were closed on Monday after heavy rain disrupted rail and road traffic due to extreme waterlogging. Kerala University has postponed all its examinations scheduled for tomorrow to July 21. It has been raining in several districts for the last 36 hours and the Met department has predicted more rain till Wednesday. The coastal districts are on high alert and fishermen have been asked not to venture in rough seas. Several low-lying areas and roads are cut off. At least eight passenger trains have been cancelled and some others are running late along the Ernakulam-Thiruvananthapuram route. Buses to Karnataka via Wayanad district have been suspended. In the hilly Idukki district, landslips occurred in one or two places. Around 2,000 families have been shifted to 46 relief camps in the state.